Code Cleanup Program for Published Mobirise* Pages. Just publish pages to local folder. 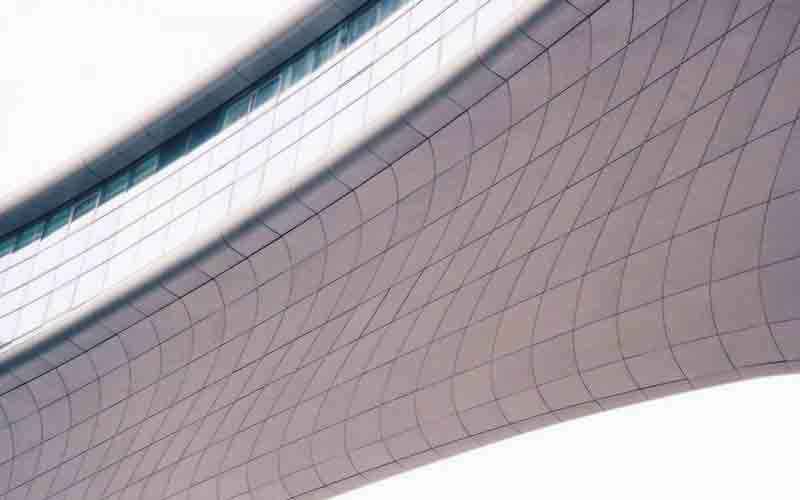 Automatically senses if site is Mobirise 3 or 4 and adjusts processes accordingly. Optimise all assets/images folder saving up to 55% of file size. Automatically create Sitemap.xml and robots.txt and Meta Tags. Replace up to 2 custom strings. Faster Code and Minor bug fixes. Mobiclean PRO is being updated regularly, so if you already have V6 click the Check for Updates at the top of the main page weekly or monthly to see if a new version is available. If you have downloaded V6 today, once you have installed it, click the Check for Updates link at the top of the Main Page to get the latest version. 1. 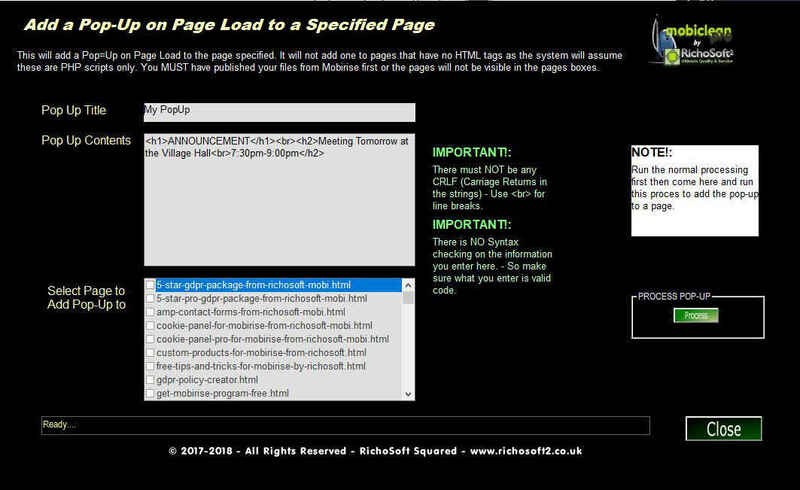 New option to add scripts/links etc to the page <head> or <body> end - that will be added to ALL applicable pages - useful for Cookie Scripts, Fonts etc that need to be added to ALL site pages at once..
1. Added more Language Code options to add to HTML Tag. 1. Changed facebook url in Social Links to remove /pages from pre-defined link. 1. Fixed minor bug in Experimental Compact CSS. 1. Added removal of comments like /* Comment here */ from CSS in Experimental Compact CSS.. This latest release now allows non-English characters in selected fields and forces file output to UTF-8 (Unicode). 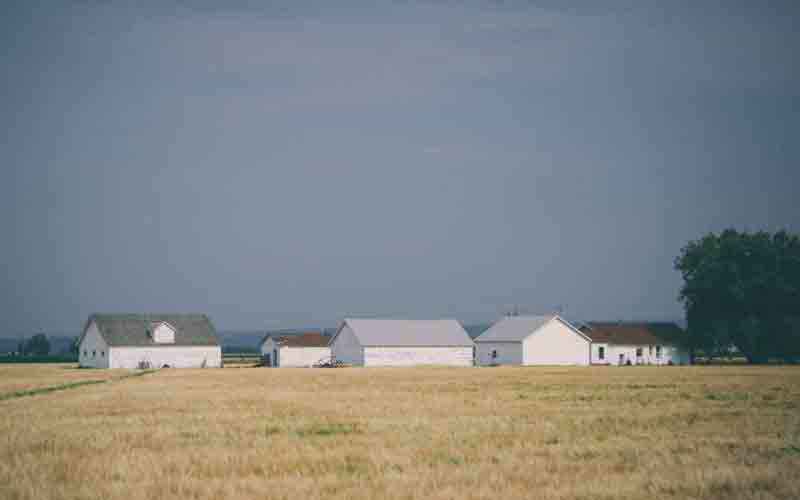 This will help your SEO as you can now add key field text in your language. See the demo video of these features on the right. Will now add language option and prefix to be added to <html amp> tag if HTML Tag Options selected. Take a look at the page HTML! This site page code has been cleaned with Mobiclean Pro. In just the first few lines (shown right) you can see some of the modifications made by Mobiclean. You can also see how the code has been tidied up with less white space and all lines of code neatly aligned to the left. 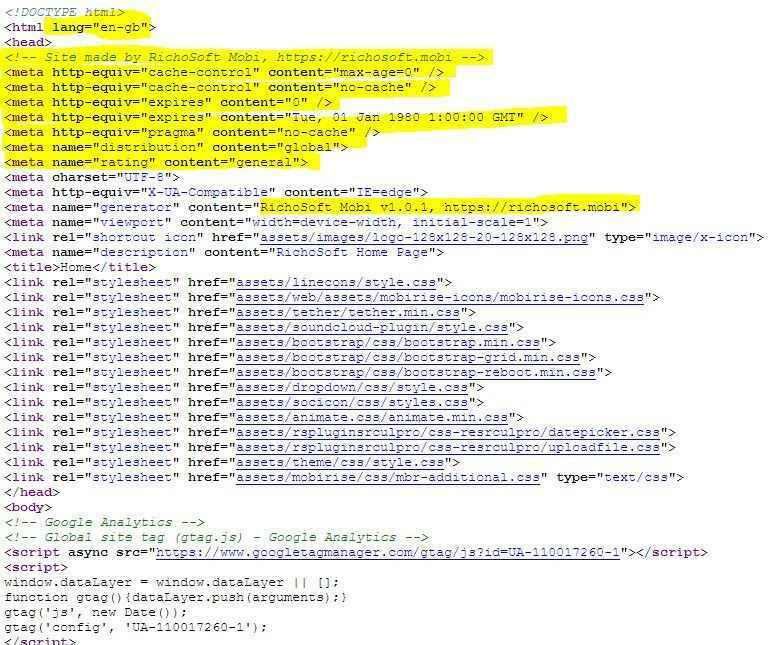 all the hidden links to Mobirise.com have been either replaced or removed, improving this site's SEO. Optimise all images in the assets/images folder saving up to 55% of file size (typical saving 36-40%). 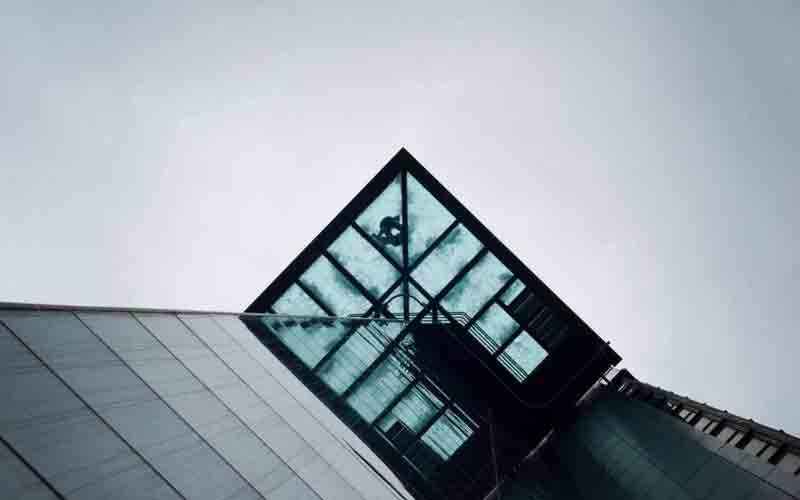 Automatically create Sitemap.xml and robots.txt . Add Robots Meta Tags . Add Even More Meta Tags . Search and Replace up to 2 custom strings . Save current settings for each site to a profile so they can be re-loaded instantly when switching processing different sites . Re-positioning of remarks and meta tags to enhance SEO and corrects alignment of mis-aligned tags. Option to remove all excessive line breaks . Option to Compact HTML or simply Tidy the code on HTML or PHP pages or both. Fast processing of files - Up to 80% faster than previous version . Option to output all project files to a different output folder not just scanned/changed ones . Add Additional Meta Tags - Author, Subject, Copyright and more. Option to add to HTML Tags - Language Code and Prefix. Option to add No Cache Tags. Option to Replace or Remove Mobirise Version Numbers. Option to output just scanned and edited files to a different folder. Displays number of replacements made. Button to open output folder. Fix Empty ALT Tags and Mobirise refs in ALT Tags option." Rename project file and create incremental backups of project.mobirise option." Automatically add a pop-up modal message to any page or pages. 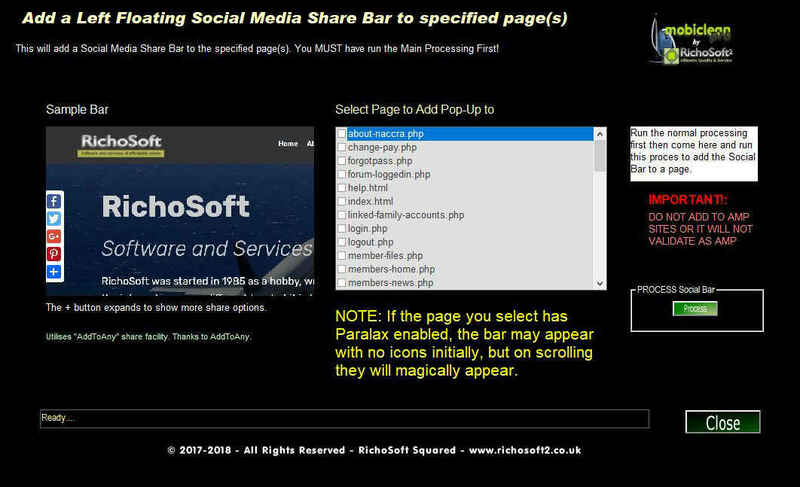 Automatically add a Floating Social Media Share Bar to any page or pages. Here are some of the comments received from Mobiclean Users. "Thanks for the great tool - Mobiclean Pro. What an awesome addon that really makes my work using Mobirise easy. 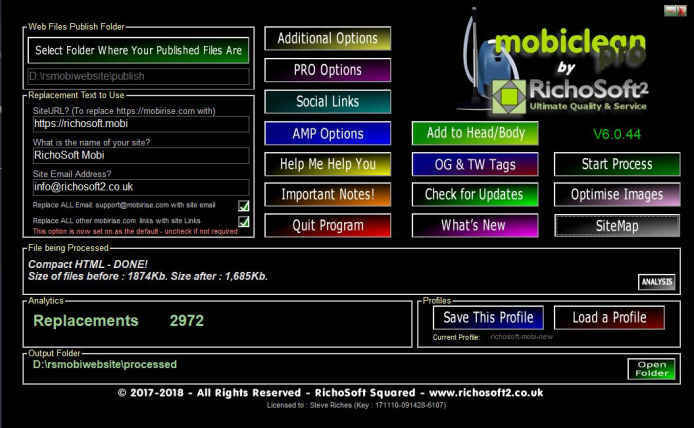 Previously, I would publish the html / php then open the files in Notepad to edit the metadata and remove some of the backlinks that the Mobirise DEV team put in to promote their great site building software. For a twenty page site, this could take more than 20 minutes per set of changes. Now with Mobiclean Pro, I get to set all sorts of edits, choose the folder holding my content, and even set the output folder; Then click on "start process." The tool is quick and efficient, and thanks for sharing how many changes it finds and replaces. 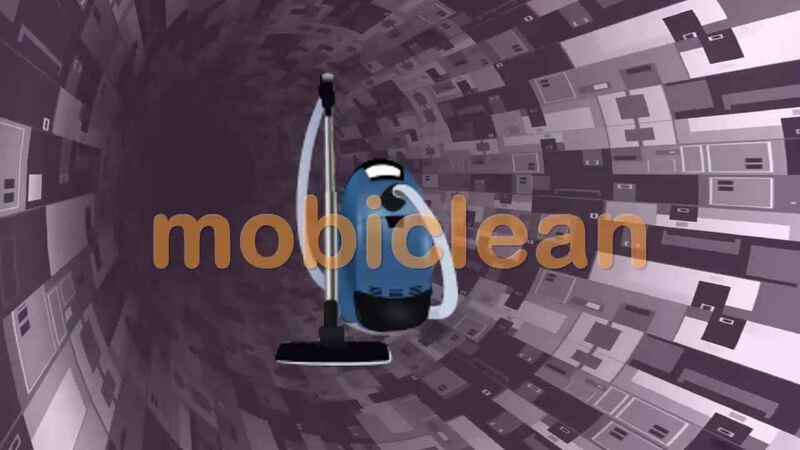 mobiclean Pro finds many more mobirise. com references and other needed changes than I ever found doing it by hand. While I still open and edit files, it's much less time consuming thanks to you. If I had a Genius Award I would give you one for your work creating Mobiclean Pro in 2017. So far this is the best tool/addon I have found this year. It is awesome and anyone who builds sites for themselves or others should get it. Besides saving time, it makes the code more google bot friendly and thus improves SEO scores and page rank. " "Just wanted to let you know I purchased Mobiclean this afternoon and I love it! Thank you!!" "I purchased Mobiclean PRO and I just wanted to let you know this is a wonderful tool! It works GREAT! It is very easy to use and it actually works exactly as you described. Keep up the great work!" "Just wanted to thank you (again) for the Mobiclean Pro program. After using it daily for several weeks now, I have to say it has been worth every penny! Besides all the features it offers, on one of my larger websites that used to take literally 15-20 minutes to upload before using your program, now takes less than a minute! WOW!!! I'll even access the website after uploading to make sure everything is there! lol , - I use your program on my Win7 with v3.1.2 and Win10 with v4.3.4). Both work perfect! I'll be accessing your resourceful website for more gems!! Keep up the great work." "I've purchased your Mobiclean PRO. Although it s only for Windows I tried it with my Mac. I run it with Parallels and Win7 as virtual machine. It works perfect. MacOX 10.10.5, Win 7 Prof., Parallels 9. "The other product I recommend is MobiClean Pro. Amazing little product. Removes MBR links, cleans up code (to make site faster), and can optimize images (also makes site faster).... which seems to be a bit of a problem with new users. Well worth the money if you use MBR often.... or looking to appease Google and improve your search position." "I´m really satisfied with your software. Great for a non coder. " 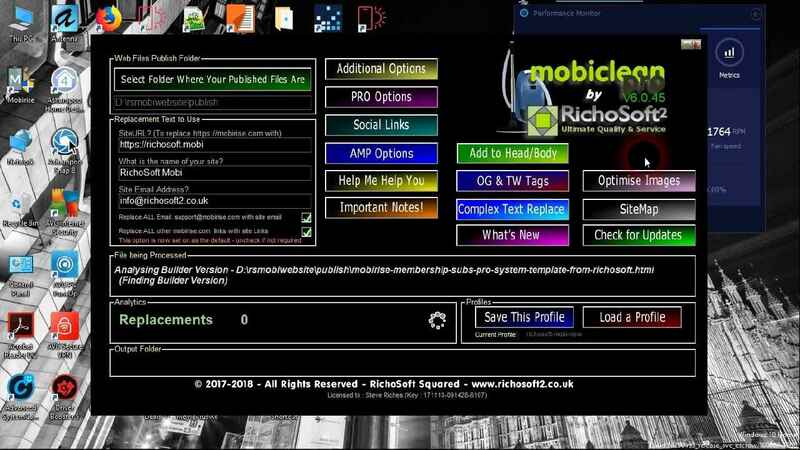 "I´m really pleased I purchased Mobiclean PRO - I can now personalise my sites and remove all those mobirise links and replace them with my own site references and it's so easy to do. Thank you for an excellent product. " 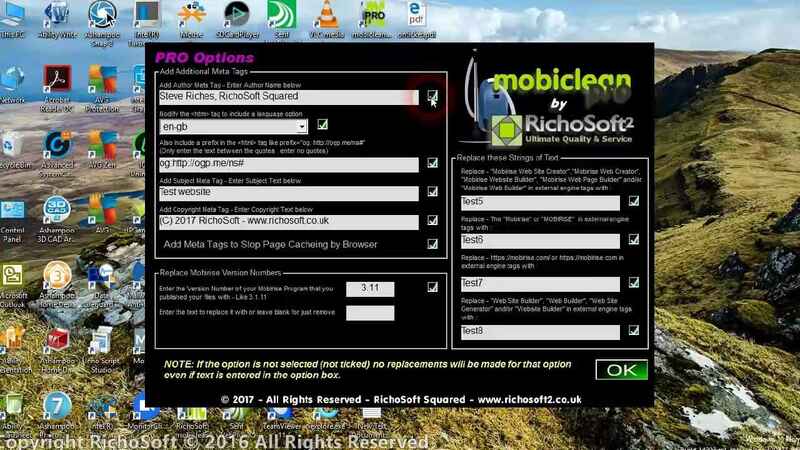 "Hi Steve - last week you kindly answered a few questions for me when I was about to give Mobiclean (Version 6) a run out for the first time. I have now run it on my sites and just wanted to say it is absolutely bl**dy marvellous! It's a joy to come across a program that is so simple to use and yet so very powerful in the way it sweeps through all the nasties that Mobirise buries in the code etc. My only regret is that I didn't buy it several months ago when I first started using Mobirise. I've already recommended it as a must-have program to a few friends of mine who use Mobirise." "Exclude lists for 'add to head' and 'add to body' - I have a script that allows people to request a phone call - I also have currently three webpages that don't really require it (Terms page, privacy page and 404 page) - It's easy enough to nip into Notepad++ and remove the code but would be great if your program did it :)"
....It facilitates to remove all backlinks of Mobirise, saving our time and effort.